Specialized in crafting automotive-grade ABS with triple chrome plating and custom-molded shape, it is tough enough to handle most road conditions like tossed rocks, pounding weather and exploded bugs. The triple chrome plating will never dull or become yellow easily like steel cover or cheaper single layer chrome finishes. 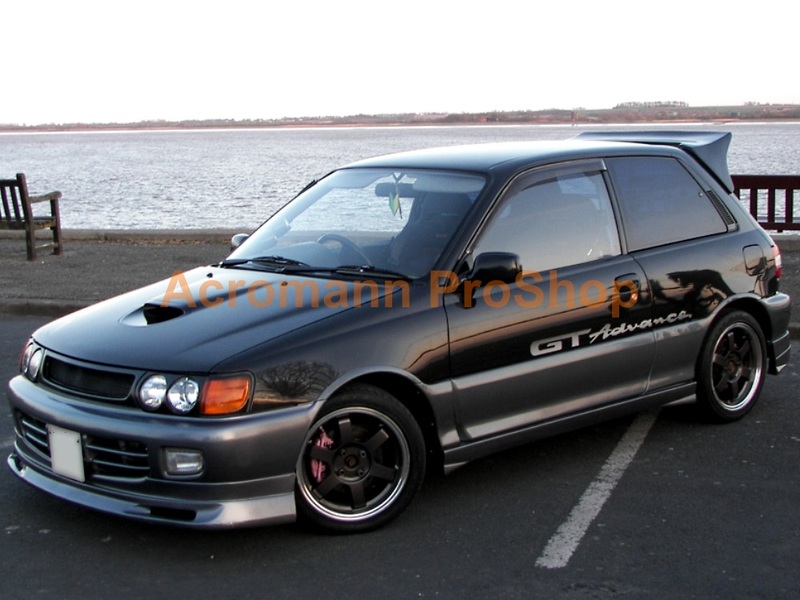 Simply enhance the look of your vehicle and perfectly match the rest of your vehicle’s trim. This package comes with 8 pieces handle covers. Easy to install. Comes with premier automotive adhesive tape on back side for easy installation and solid contact. 100% brand new in original box. Made from extreme durable and light weight ABS plastic, with triple chrome coated for factory-like mirror shine. 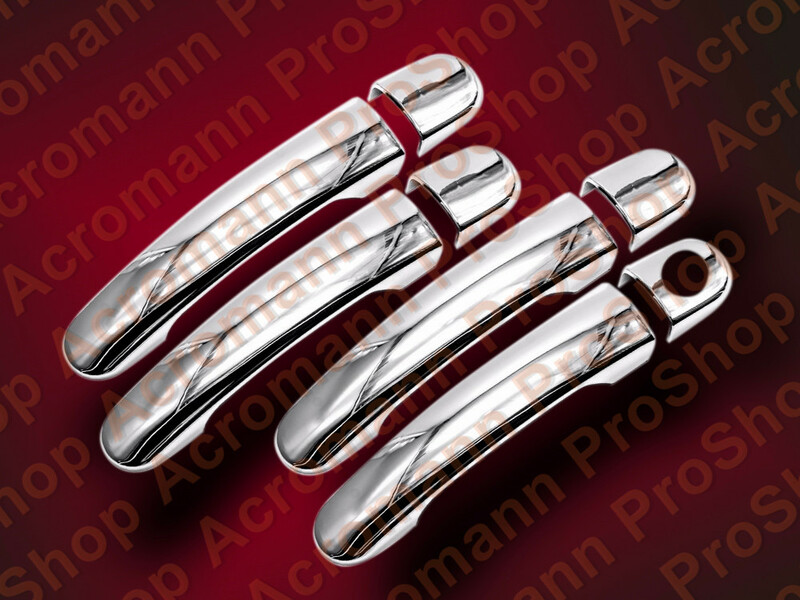 Get a factory upgraded or standout EURO shiny chrome luxury look for your vehicle. (1) Shipping to U.S. or Canada address ONLY ! (2) Parts are not universal & dedicated to fit exact vehicle models & years (only U.S. domestic models), pls clarify carefully & ask prior to purchase ! (3) Any special requirements other than our available options, email to us & ask !